Brock University is going to host a special screening of the film Moose River Crossing. Directed by Chancellor Shirley Cheechoo, it tells the story of six former residential school students looking back on their experiences as they prepare for a reunion. People will be able to check it out on campus this Friday. 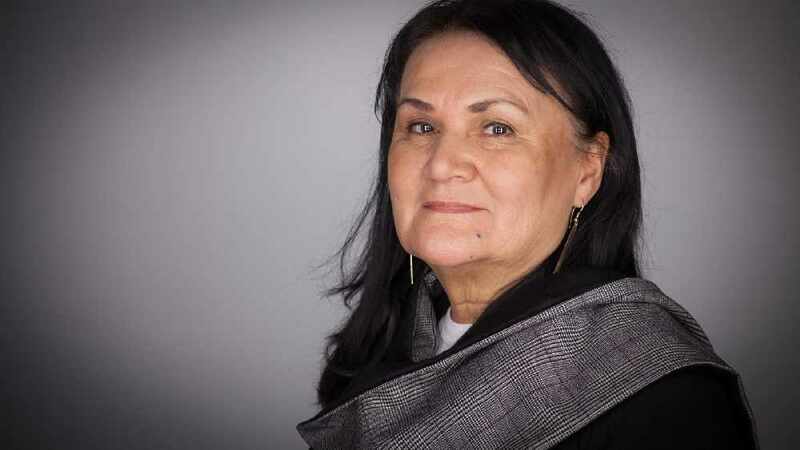 Cheechoo will kick everything off with a reading at 6 p.m. The free movie screening will follow and people are welcome to stick around for a question and answer session afterwards.